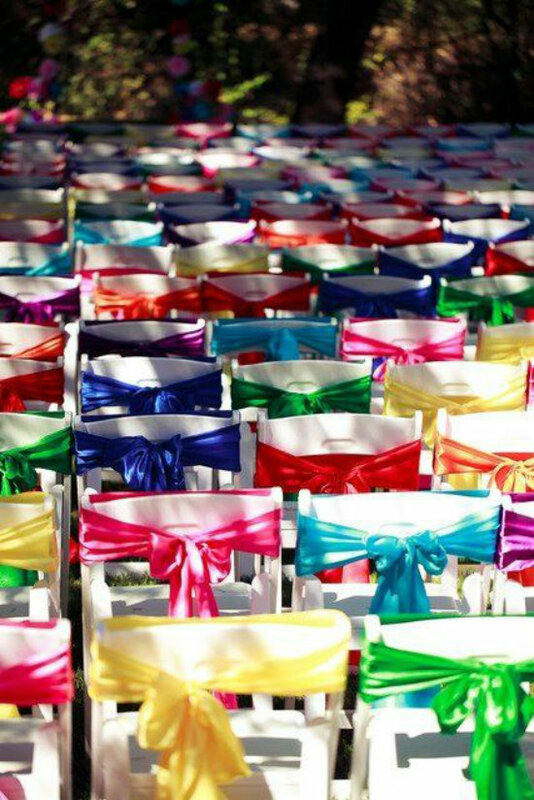 You’ve planned and prepped for months to design your perfect wedding, and you know you want some of that LGBT spark to shine through on your special day. 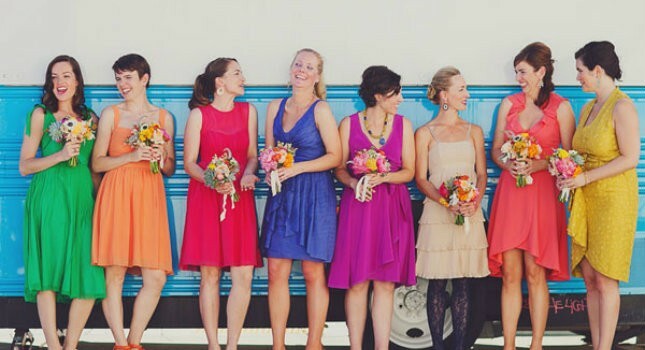 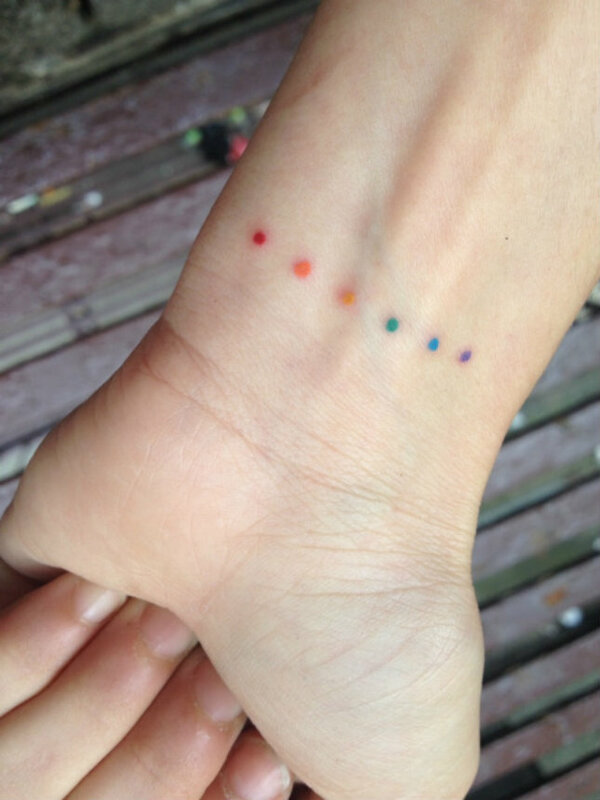 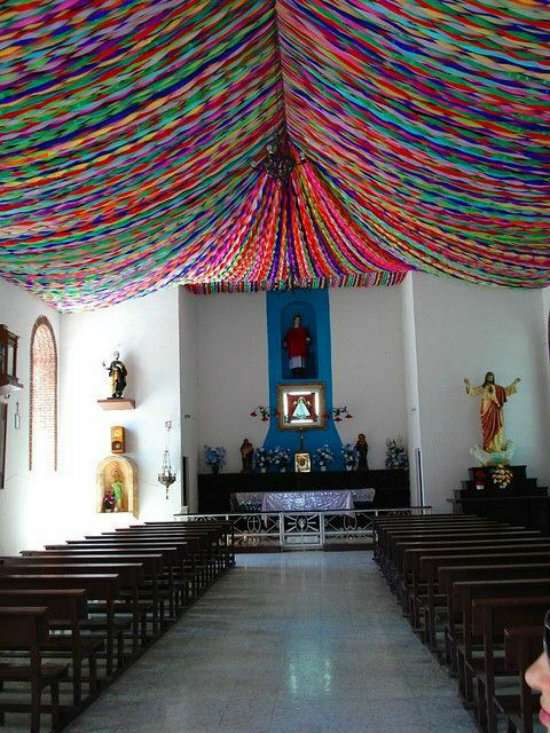 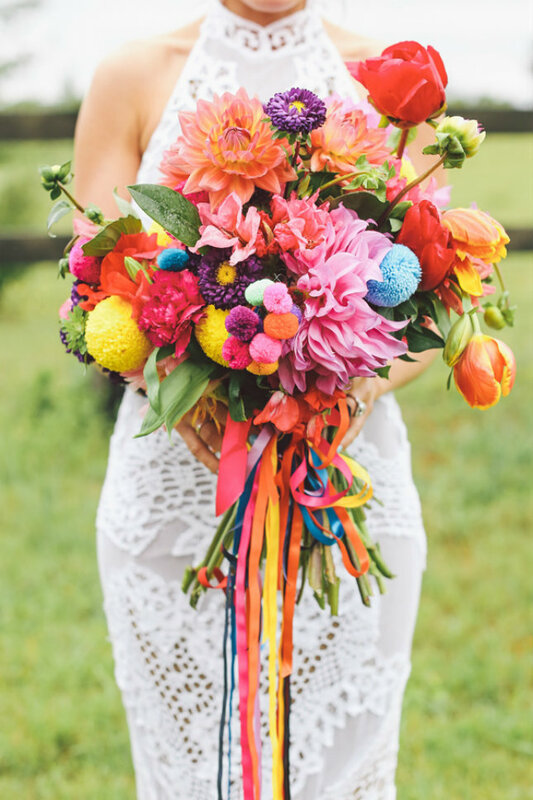 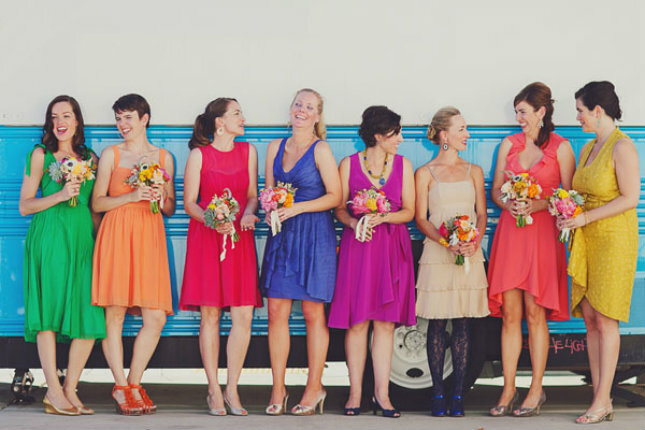 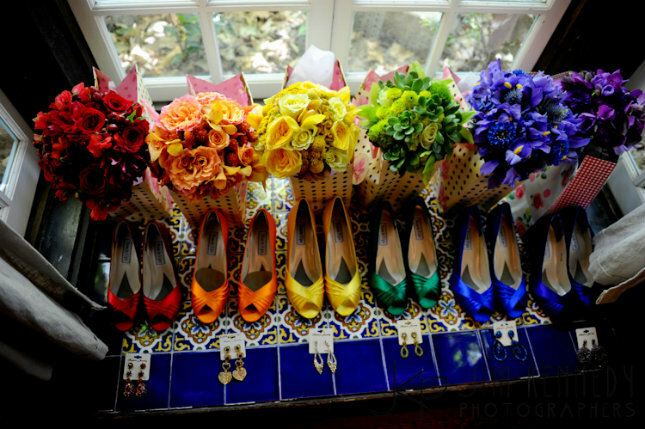 Harness some of the rainbow for your wedding! 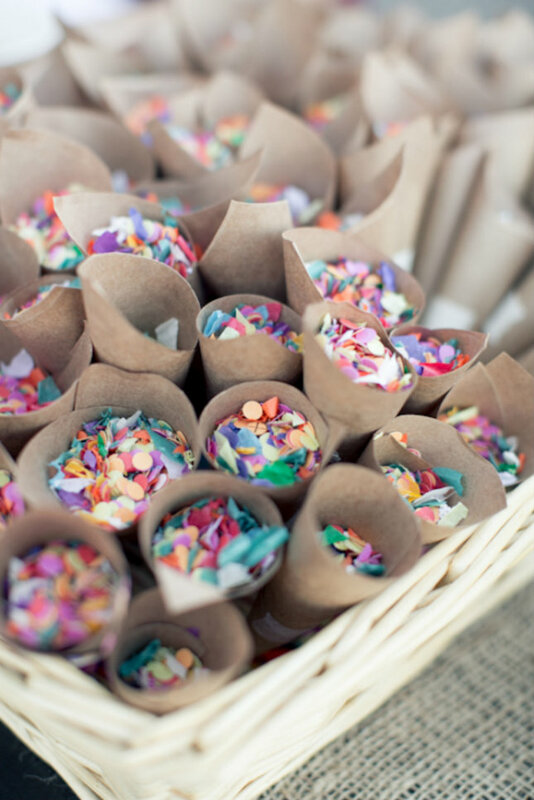 Here are ten ideas you can use to create a special flair for your rainbow-themed wedding. 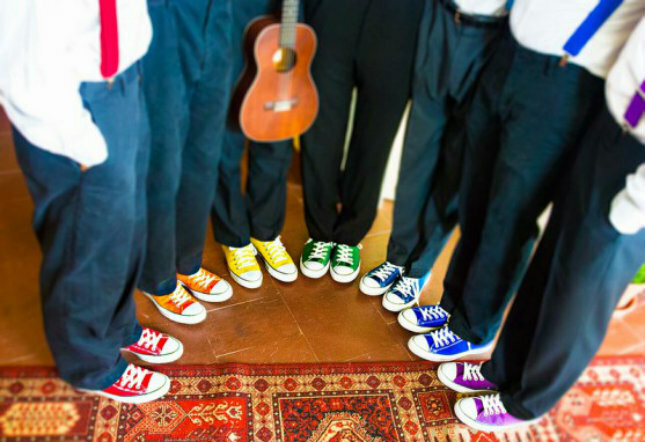 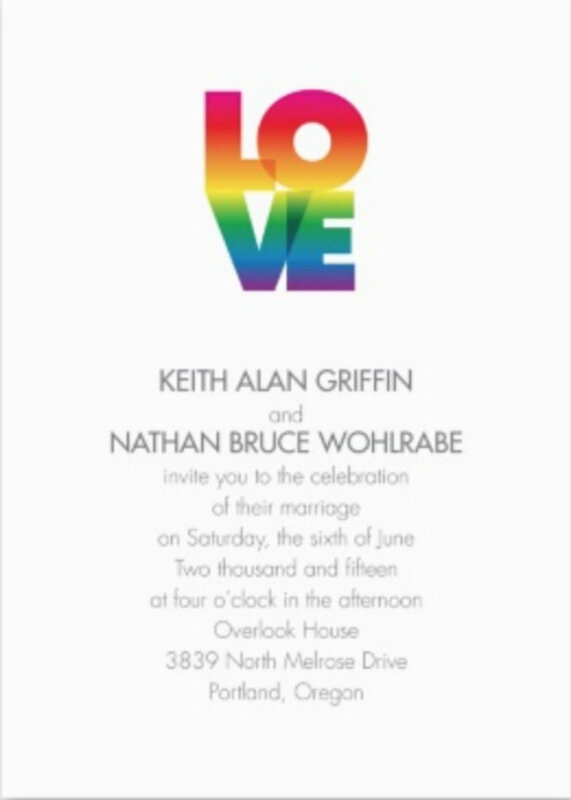 We’d love to see your ideas for how you’re incorporating gay pride into your wedding day. 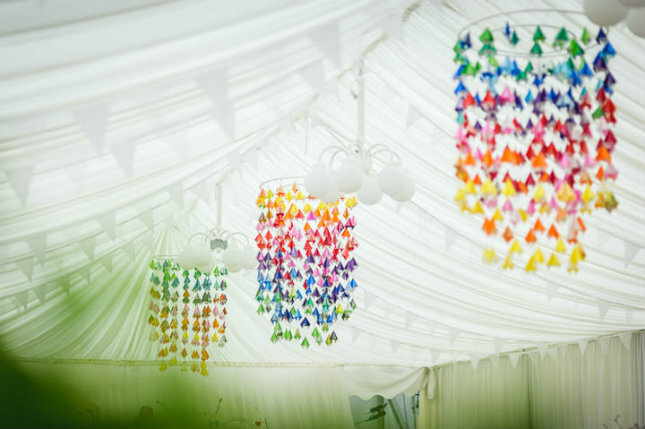 If you’re thinking of a rainbow-themed wedding, share your ideas below!